Hay Day is an immensely popular farming simulator that takes influences from the staples out there and creates an extremely satisfying experience for its users. There is a certain happiness involved in planting a seed and then watching it grow to be a bustling plant. 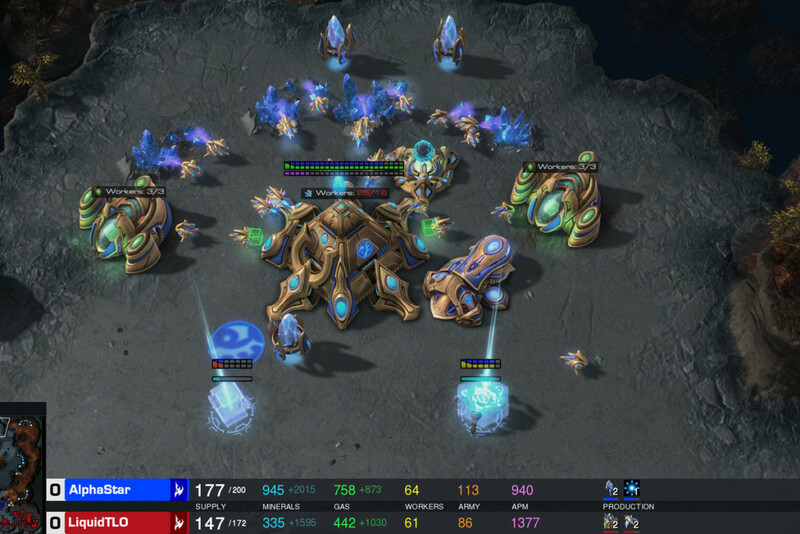 In addition, the trading and resource management aspect of the gameplay adds an extra layer of complexity. However, games do get old and if ‘Hay Day’ ever gets old for you, then we’ve got some recommendations. Here is the list of video games similar to Hay Day that are our recommendations. 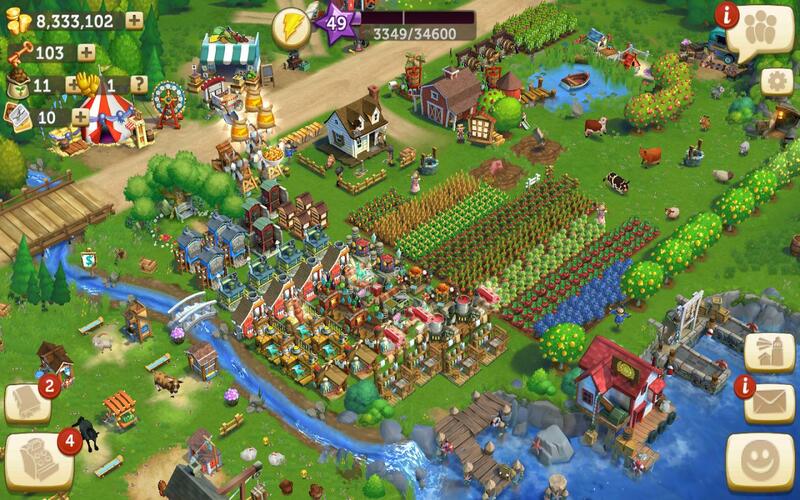 You can play these games like Hay Day on PS4, Xbox One, Xbox 360, PC, iPhone, Android, mac or even online. The concept of ‘Kynseed’ is quite unique. Though the game is a farming simulator in all aspects, the gameplay is not exactly similar. You are given an acorn tree to start with which eventually grows into a huge family tree with sprawling branches. These can then be further used to spread your canopy across the land. Various types of branches grow into different plants and you need to efficiently micromanage the planting and harvesting phases in order to reap most benefits. The game has been developed by the same people who were in charge of developing ‘The Fable’ series of games, so it comes from a house of experienced coders. This definitely shows in the various gameplay aspects and mechanics of the game as they are both polished and oriented for the ease of access for the player. We highly recommend this game if you are looking for farming simulators like ‘Hay Day’ but with slightly varied gameplay mechanics. ‘Funky Burn’ plays pretty similar to all other farming simulators out there. The gameplay resembles ‘Hay Day’ in every way but unlike ‘Hay Day’, it is available on Nintendo Wii U. Nintendo fans do not get to enjoy a lot of farming simulators, so if they are looking out for one, this is one of the better ones they can pick up. 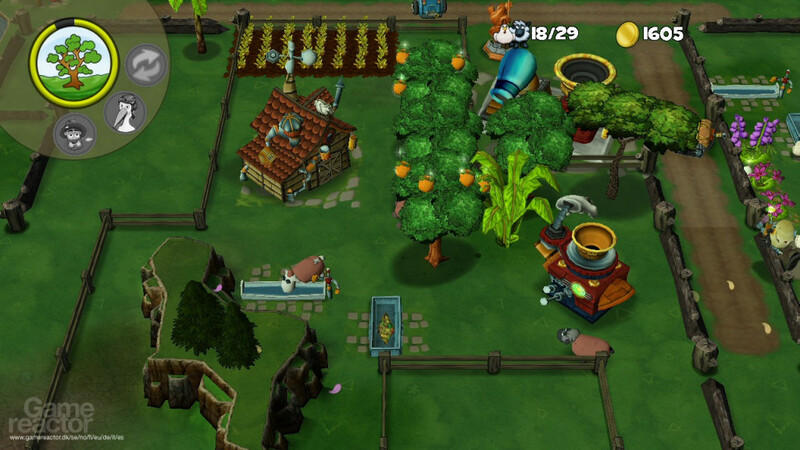 The game allows the player to build a farm from scratch. 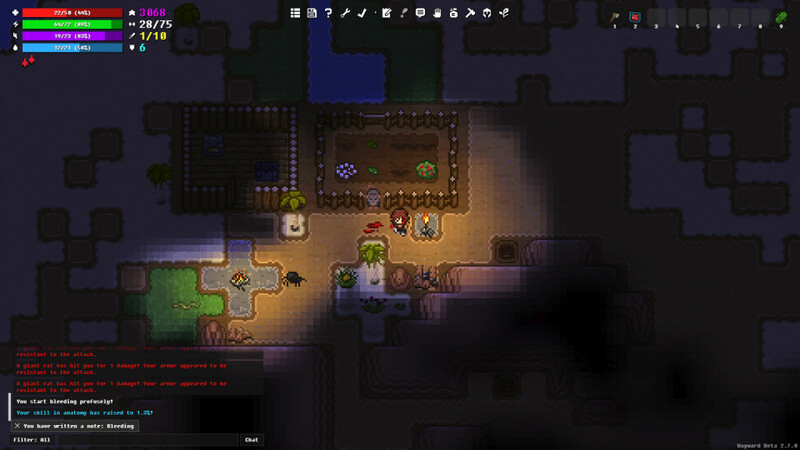 Several patches of land are available to the player for plantations and they must acquire, plant and harvest seeds at the appropriate time in order to prevent them from rotting. A few basic seeds are available to the player at the beginning of the game and more options open up at later stages. The seeds at the later stages of the game generally reap more benefits but also take longer to mature, so proper crop cycle management is the key for success. There are various equipments available at the store that can speed up this process, but most of them require premium currency which is quite rare in the game. 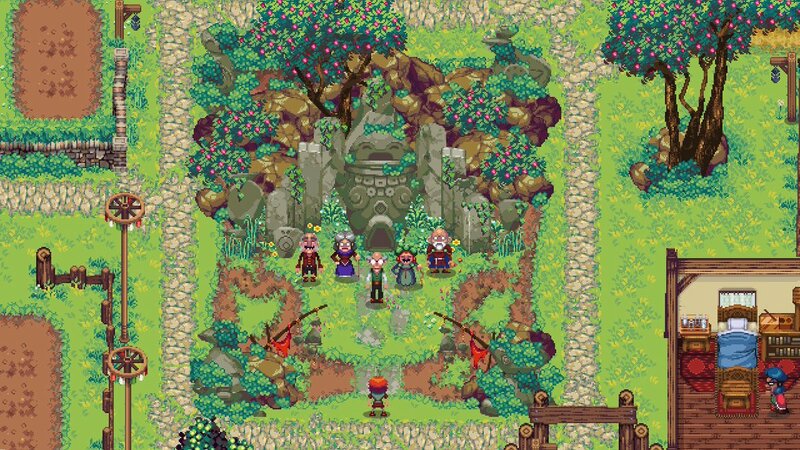 ‘Wayward’ is a game that mixes a bit of everything. It contains the basic gameplay mechanics of a farming simulator and tops it up with resource management and survival mechanics. The user interface and the graphics for the game are quite dark and can be unforgiving at times. It takes a few games for you to get into the groove, but once you get your drift going, the game becomes impossible to put down. If the gameplay was a bit more similar to that of ‘Hay Day’, it would have ranked high up on the list. Exploration plays a critical role in the overall gameplay and will definitely affect your endgame, so get scouting fast. Developed and published by Unlok in the year 2016, the game has been praised for its in-depth and rogue-like gameplay mechanics. 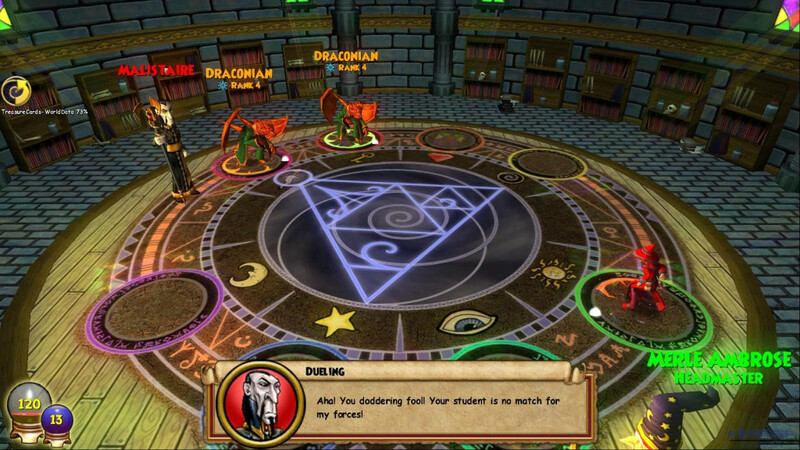 There are no classes in the game, and all players start with the same basic stats with the ability to level up their character as they wish. The varied gameplay mechanics make sure that no two games are the same, hence this is one you will keep going back to from time to time. ‘Pocket Harvest’ is exactly what the name suggests it is. It is a farming simulator designed for mobile handheld devices such as the android platform. Though a port for the game was originally planned by the developers, we didn’t hear of any such activity since the game’s release. The mechanics of the game are extremely easy to understand, and if you have played any farming simulator ever, then this should be a piece of cake for you. Choose a plot of land, plant some seeds on it, water and nurture the sapling and watch it grow into a full grown adult plant. The first few ones are easy, but the seeds in the later stages of the game take really long to mature and hence some premium speedups maybe required. Otherwise, the amount of waiting can quickly get tedious when you reach the higher levels. The game does have quite a lot of variety though when it comes to crops, so you will never tire or end up planting the same seeds over and over again. 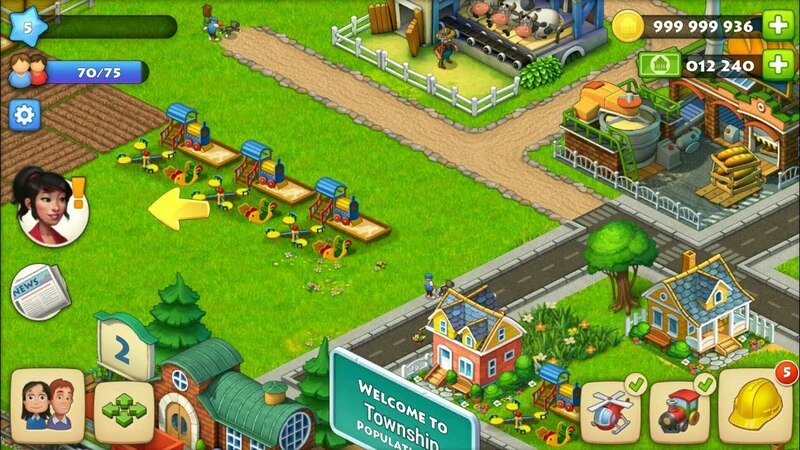 ‘Hay Day’ fans will find themselves right at home with this game. The amount of various activities that the developers manage to cramp in this pocket sized app is really staggering! The world is your oyster in ‘Township’, which is a unique blend of the farming simulators and city builders. It starts you off with a basic plot of land which you can farm on and produce crops. These can be sold at the market in exchange for the resources required for the town. As soon as you gather enough materials, you are able to place down your first building and this adds to the overall production of your system significantly. Each building has its own special benefits that you get as a steady source of income from the moment you place it down. They are also upgradeable which adds to their overall effectiveness and benefit. At this point, you will have enough resources you get your city running, so why not invest in a zoo? Start with some farm animals and a few trades here and a few upgrades there, and soon you will be staring at your own little animal enclosure. We highly recommend this game to you if you like playing ‘Hay Day’ as the game contains a lot of extra gameplay elements in addition to the basic farming mechanics. ‘Wild Season’ is a story driven farming sim developed and published by Quickfire Games in the year 2015. Since then, the game has found a special place in the heart of simulation enthusiasts due to its story-driven settings. Seldom do we get a simulation title with an effective storyline and this is one of the rarer gems. 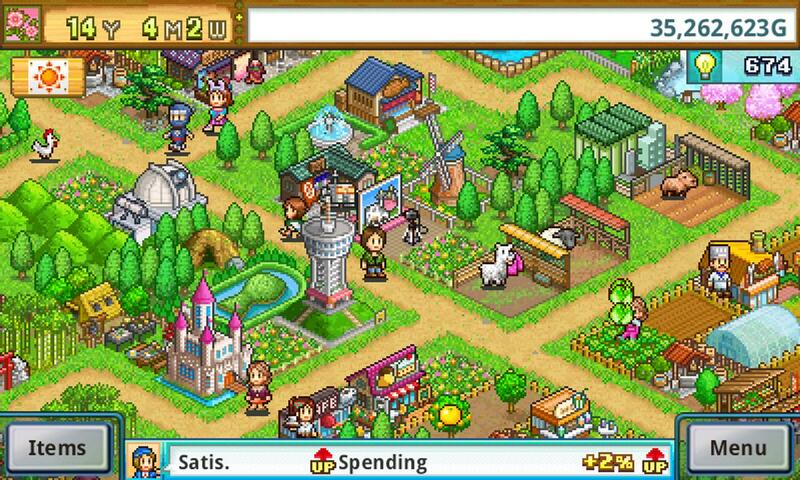 In addition, the game contains all the basic farming simulation mechanics that you can think of. A great variety of seeds, good crop cycles and overall in-depth customization mechanics make the game quite a rival to some of the top farming sims out there. The simple GBA styled graphics can get quickly addictive leaving you with tons of in-game hours. We highly recommend this game to fans of games like ‘Wild Season’, mainly due to its storyline and in-depth gameplay mechanics. The conversations between the players can get quite hilarious too at times and this is also a notable aspect of the game. During the late 2000s, it was frankly impossible to find a person with a Facebook account who doesn’t play ‘Farmville’. That was how popular the game was when it launched on Facebook and it later went on to find recognition on other devices. Zynga literally rose to fame overnight due the massive popularity of their social media gamign titles and made a huge fortune out of it. ‘Farmville 2: Country Escape’ is the direct sequel to the original Facebook title and introduced the series to the portable handheld devices. Zynga published the game in the year 2015 and it is presently available on android, iOS and Microsoft Windows platforms. The game stays true to the original series and builds on the various mechanics in order to refine the experience for a global audience. Some of the timers on the crops have been reduced and a new pet mechanic has been introduced to the game which allows you to raise and train a pet dog. 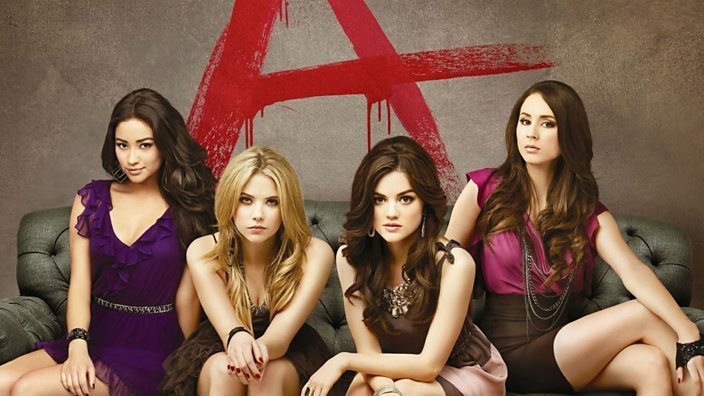 This feature was also available in the first title but only at a basic level. If you liked playing the game during its hay days on Facebook or you simply like playing farming simulators similar to ‘Hay Day’, this is one game that will manage to hook you on for hours. 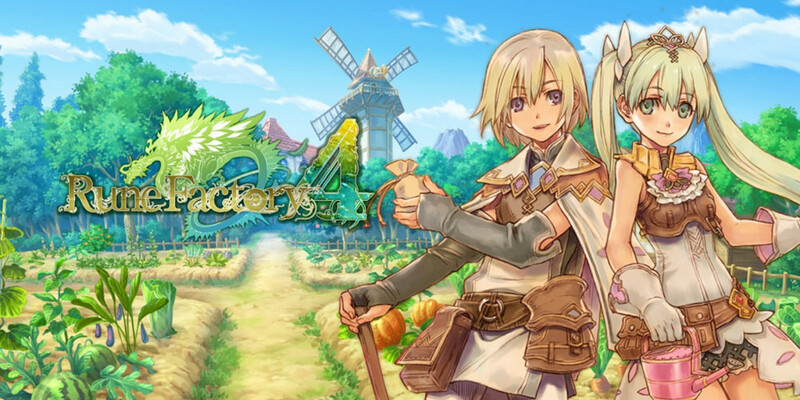 ‘Rune Factory’ is a massively popular farming simulator with role playing elements and one of the games that made the genre popular in the first place. Though the second and the third instalments in the series deviated a bit from their original path, this game manages to steer back on track by bringing all the old mechanics back into the game. In-depth crafting mechanics ensure that you are always tinkering with the raw materials present to you in order to craft new materials. An emphasis is put on relationship management; an aspect that is almost missing in the second and the third instalment. This one, however, puts a lot more stress on the relationships within the game forcing you to explore the world and build relationships. The dungeons are also well built and the combat mechanics are polished resulting in hours of seamless gameplay. 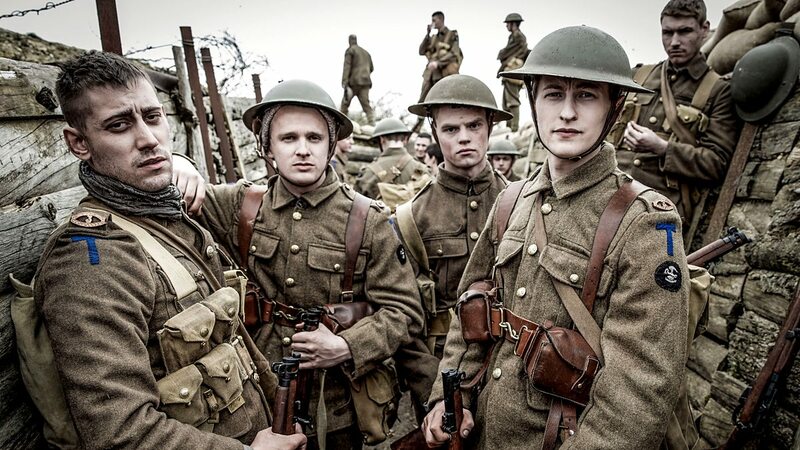 You will definitely like this one if you like playing stuff like ‘Hay Day’. 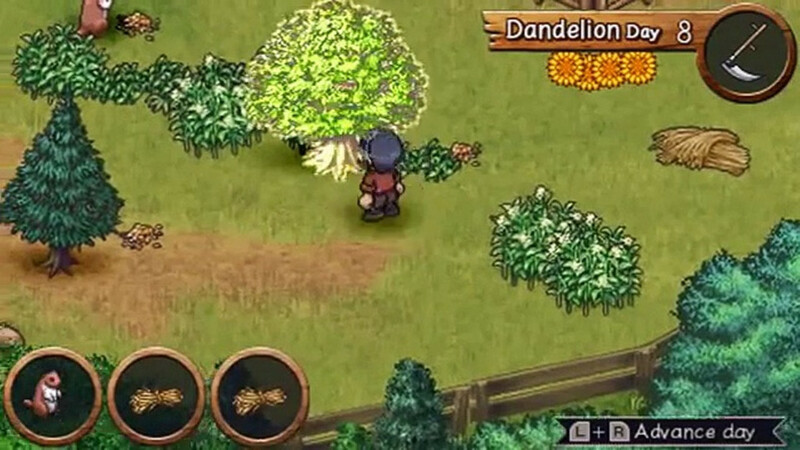 ‘Shepherd’s Crossing’ is a farming simulator that plays very similar to games like ‘Animal Crossing’ or ‘Hay Day’. In fact, the title can be called kind of a mashup of both the games. 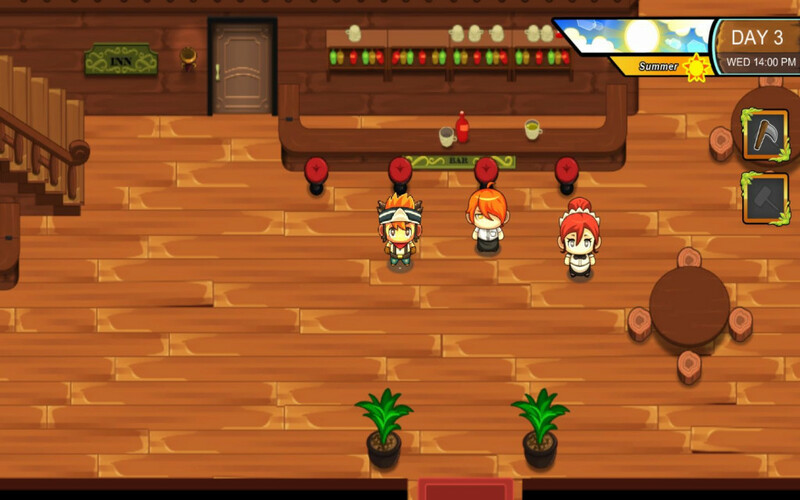 It allows its players to build and construct a farm from scratch and then customize its look and feel. Crop rotations play an important role in the game as you need to maintain a fine balance between production, consumption and trade. Trade is also very important as you do not have access to some of the materials at the start of the game which is otherwise tradeable. In addition, there is a hunting mechanic wherein you can go hunting at specific locations which can provide you with additional food and resources. ‘Story of Seasons’ is a beautiful farming simulator that strives to provide an immersive old school experience to its players. The farming mechanics are a bit different from other games as you need to pay a close attention to weather when planting seeds. There are certain crops that can only mature in a particular season or will otherwise die off. This presents an additional depth to the gameplay mechanics and got us quite hooked for some time. However, what we liked most about the game was its world design and the ability to explore the surrounding areas and a Safari Zone. 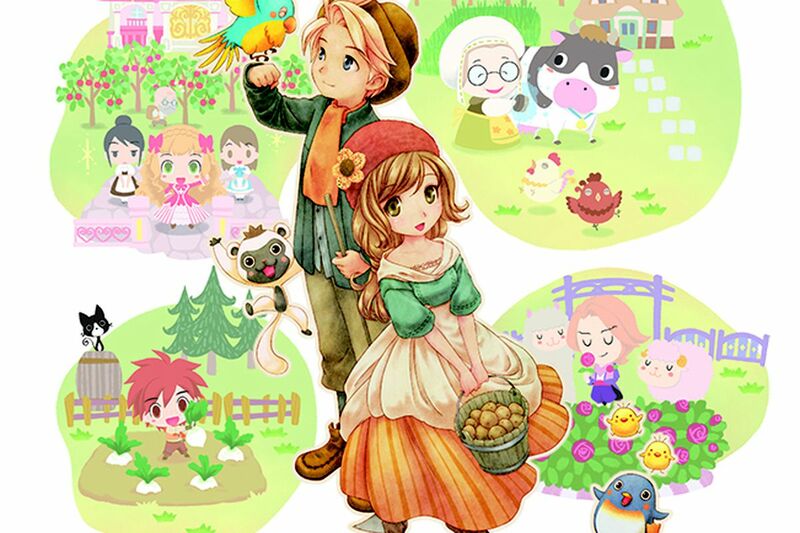 This is one game that is highly recommended to fans of farming sims similar to ‘Hay Day’. If you are reading this list, then you are probably aware of the ‘Animal Crossing’ games, a widely popular farm management simulator developed and published by Nintendo. It is extremely well received by fans and critics alike, both praising the game for its art design and rewarding gameplay mechanics. It is so relevant to the house of Nintendo that they have released at least one ‘Animal Crossing’ title for each of their consoles since it drives the sales of Nintendo devices to another level. 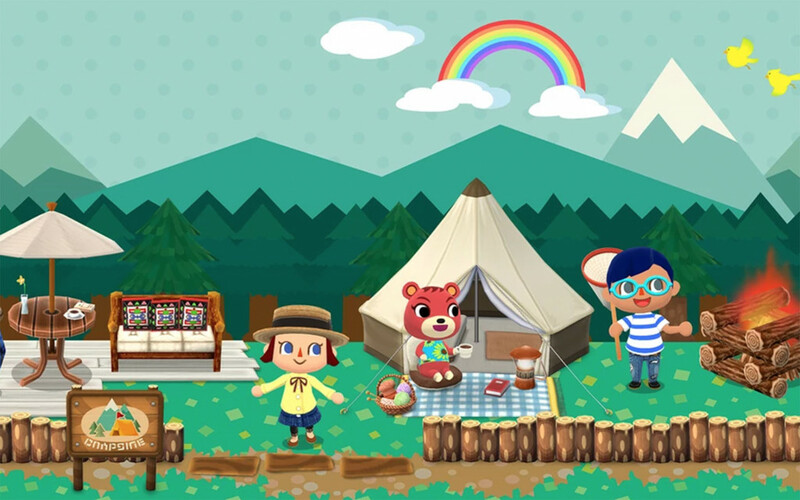 ‘Pocket Camp’ is the recent entry of the series into android and iOS devices and is as well received by fans as its Nintendo counterpart. 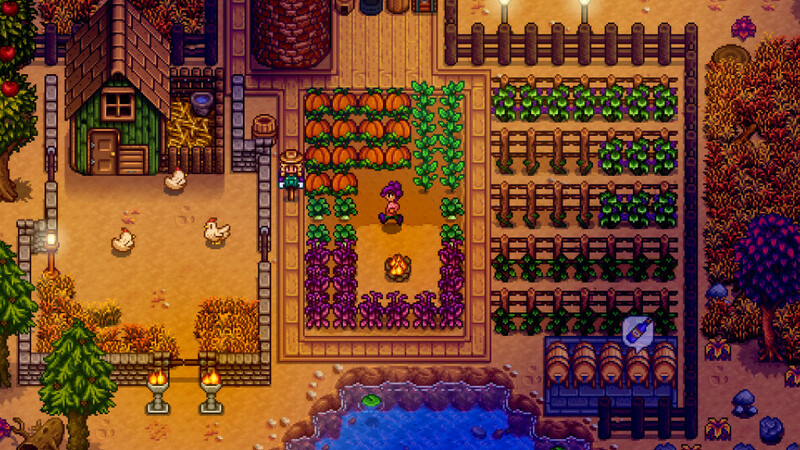 ‘Stardew Valley’ is one of the best farming simulators out there. It manages to rival all the other games in all aspects, be it the graphics, the setting, the mechanics or the art design. It simply is a beautiful game to look at in addition to playing it and hence quietly commonly is regarded as the best one out there. We cannot recommend this game enough to fans of farming simulators like ‘Hay Day’ due to its ability to polish all the mechanics one could expect from such a game. This is one game you should really play for your own instead of taking our word for it.